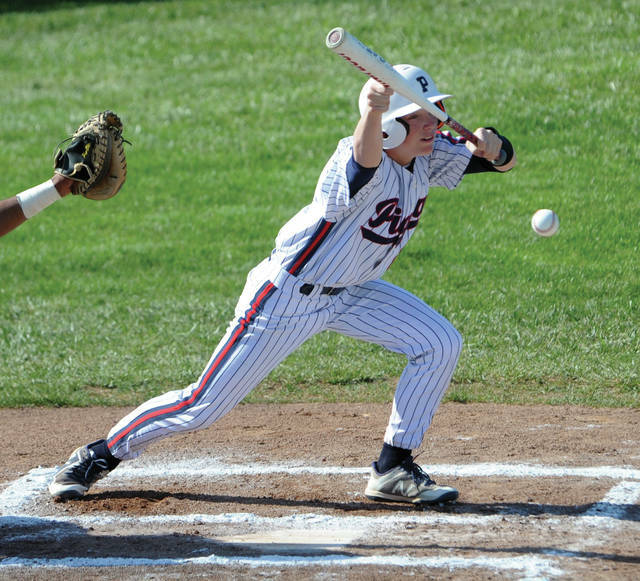 https://www.dailycall.com/wp-content/uploads/sites/30/2019/03/web1_zachlavey.jpgMike Ullery | Miami Valley Today file photo Piqua’s Zack Lavey puts down a bunt last season. Lavey returns for the Indians this season. 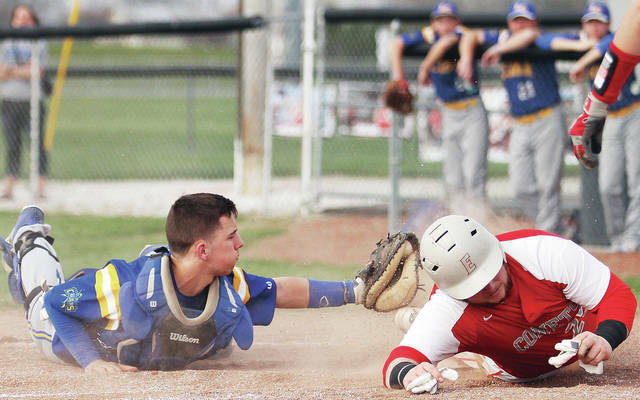 https://www.dailycall.com/wp-content/uploads/sites/30/2019/03/web1_bertini.jpgMike Ullery | Miami Valley Today file photo Lehman Catholic catcher RJ Bertini is back this season. 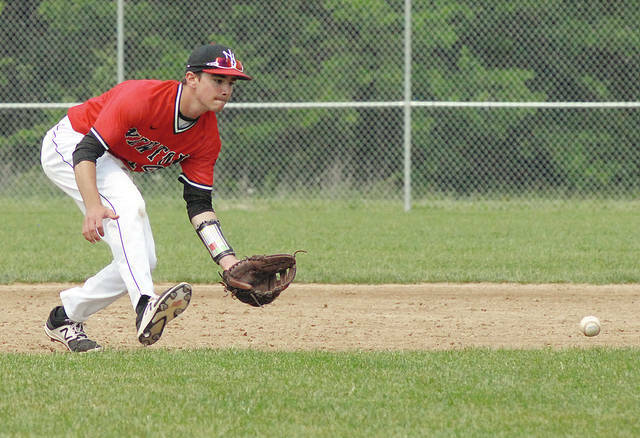 Bertini makes a tag during a game last season. 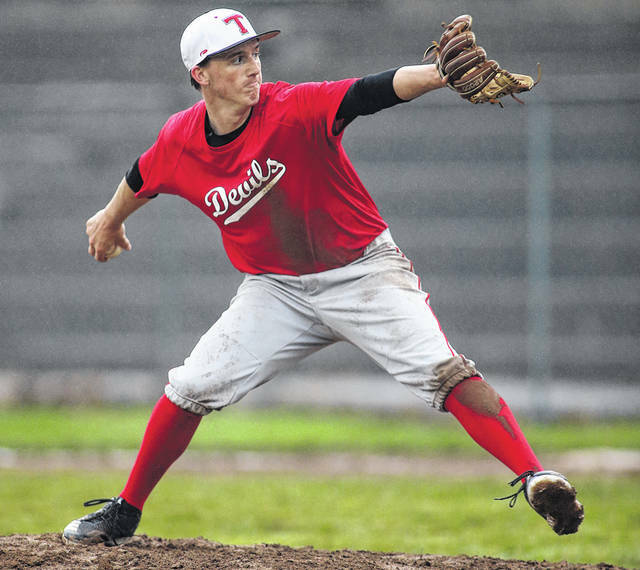 https://www.dailycall.com/wp-content/uploads/sites/30/2019/03/web1_042418lw_tipp_egbert1.jpgLee Woolery | Miami Valley Today file photo Kenton Egbert returns to help anchor the Tippecanoe pitching staff this season. https://www.dailycall.com/wp-content/uploads/sites/30/2019/03/web1_charlie-walker.jpgMiami Valley Today file photo Charlie Walker is back for his fourth year in the starting lineup at Newton.